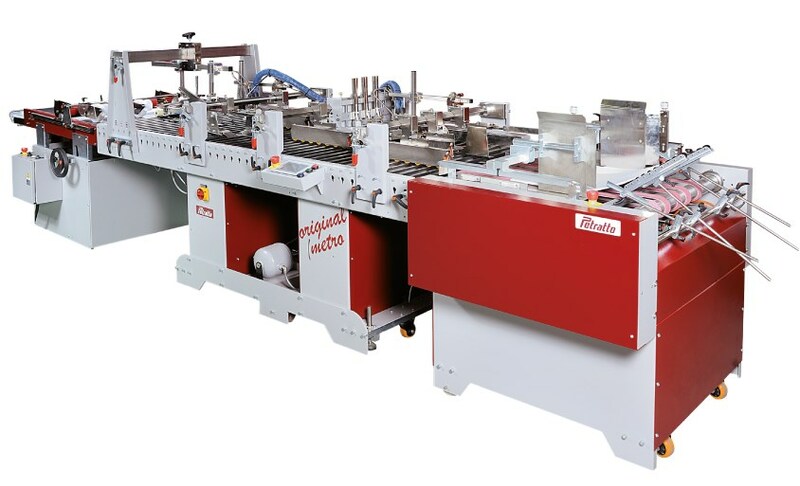 METRO 78/105 folding gluing machine is a platform for the realization of special converting and printing jobs together, thanks to its open and modular structure and its great flexibility, without the burden and complexity of dedicated machines. Its digital management system allows to interface with the other elements and attachments of the system. Jobs and sheet movement are controlled from the console. Metro grows up with jobs. Your jobs.